Frank de Bruine received his musical training at the Royal Conservatory in The Hague, from where he graduated with distinction. Since then he has played with many period orchestras in Holland, England, Germany and France. He plays principal oboe for the Academy of Ancient Music, the Orchestra of the Eighteenth Century and Concerto Copenhagen. He is also renowned as a soloist performing across Europe, the USA, South America and Japan. He has recorded oboe concertos by Vivaldi and Albinoni with the AAM and Christopher Hogwood, as well as recordings for the Wigmore Hall Live Label and Harmonia Mundi (also with the AAM). He features on the AAM’s acclaimed new recording of JS Bach’s Brandenburg Concertos. Most recently he has recorded Handel’s Oboe Sonatas Op.1 with Richard Egarr. Frank makes regular appearances as a teacher at courses in Holland, Poland and Canada. 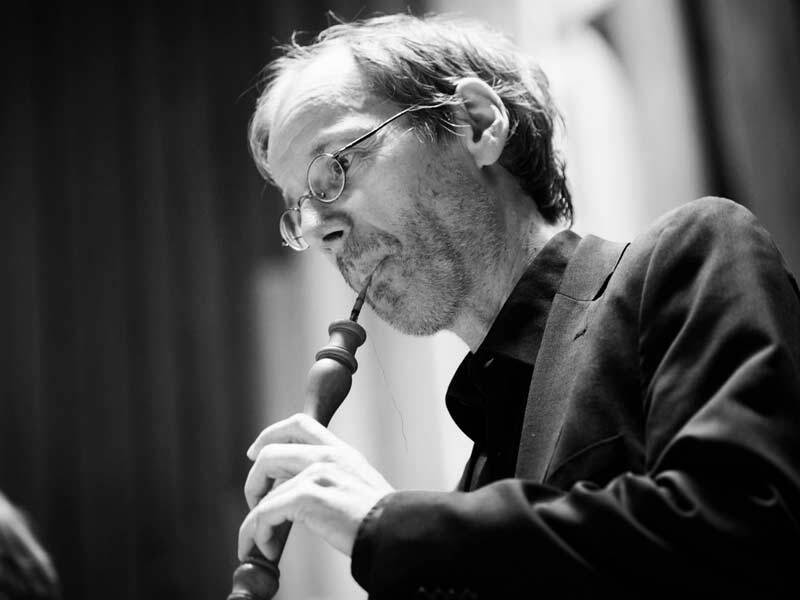 He teaches early oboe at the Royal Conservatory in The Hague and at the Utrecht Conservatory.